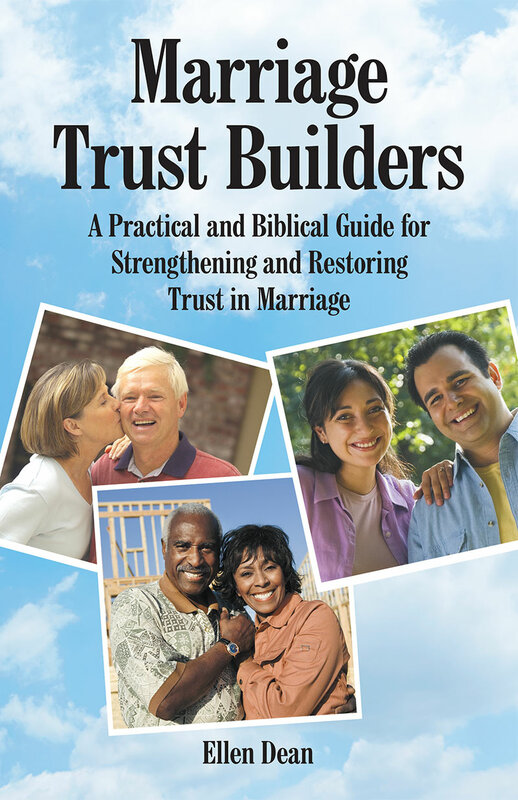 Most adults know someone who has experienced the pain and suffering resulting from marital trust being broken. Perhaps that someone is you, a member of your family, a friend, an acquaintance, or someone you have chosen to encourage and assist in some way as a result of broken trust in a marriage. Sadly, the problem is common and widespread. When trust is broken in a marriage, it produces a unique set of emotions and factors that need to be addressed carefully and compassionately. It involves heartache on both sides and impacts many other people. It has far-reaching effects and long-lasting results. All these aspects need to be considered in the plan for care and growth. In my counseling practice I see many marriages. Situations involving broken trust probably encompass more than half of them. Through the years, that has added up to hundreds of couples that I have worked with. The large majority of these couples have experienced healing and a renewed marriage because of God’s Word, His love, and His grace. The couples were willing to apply biblical instructions for restoration. In working with these couples, I have not been able to find a resource that thoroughly engages couples and leads them through the journey of healing. The resources that I do know about often do not adequately address the heart issues, the practical matters, or the related biblical truths. Needing a resource has resulted in my decision to write this book. This is not a perfect book, just as my counseling is not perfect. However, God is perfect, and He is the Wonderful Counselor. He loves every hurting person and marriage. The Bible is very relevant and practical. It provides the plan and solutions.